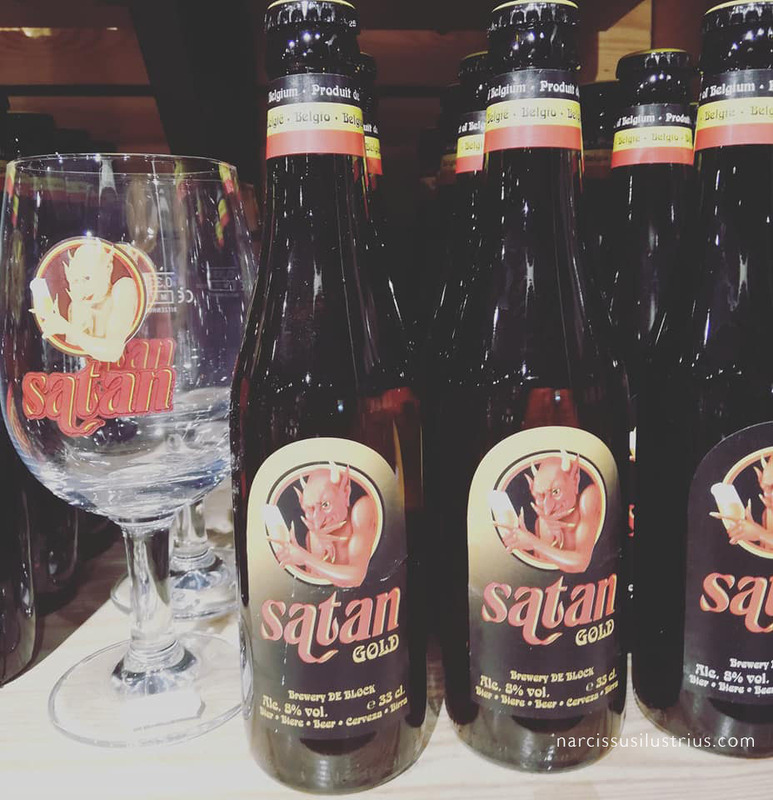 What’s with the occult/devilish branding in many of the Belgian beers? It’s Eeeeeevil ? Nope…not at all, my friends. it all comes to the history and legacy of making beer in Belgium. It all started in the 12th Century in the monasteries. 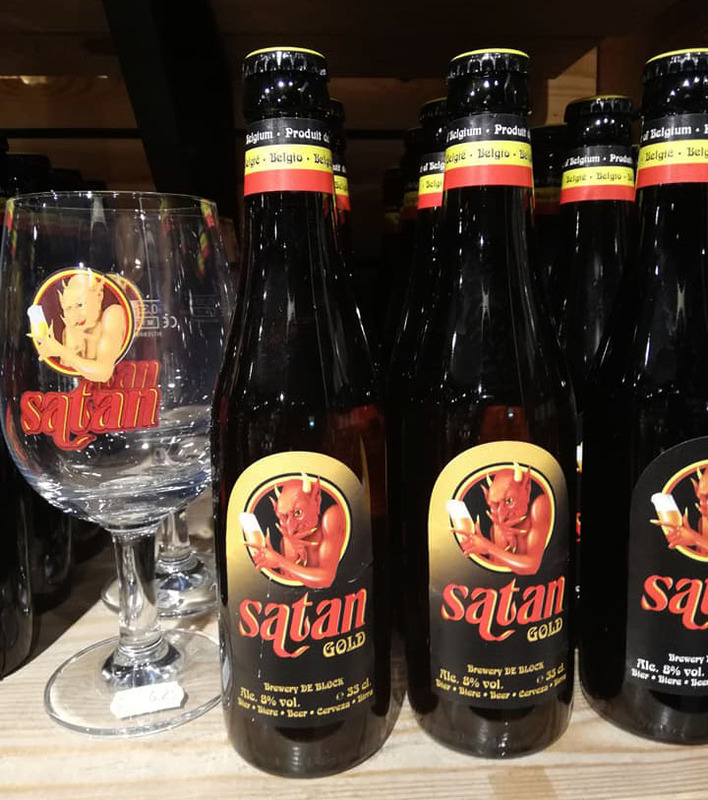 So, nowadays the beer brands are capitalizing into the “religious” medieval hype from back in the very old days of beer making. 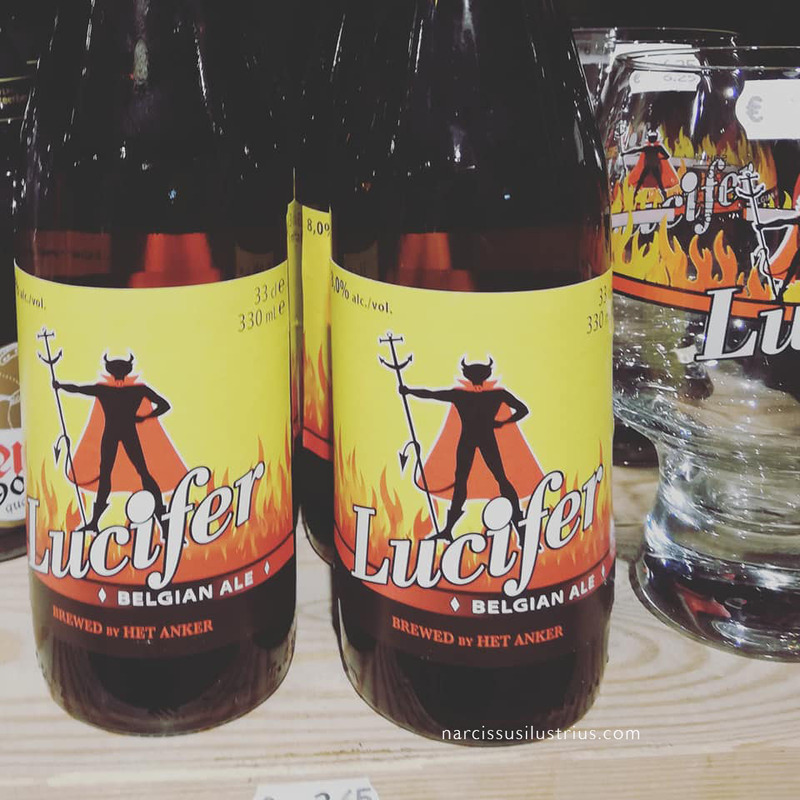 The big difference today,… there’s no more “fear/scare” factor when you think of Religion, God, or when you slam “the devil” on the beer label, as a brand identity icon. All there’s left is quirky goofy, nevertheless distinct branding .